construction methodology and delivery of your investments. 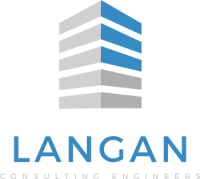 Langan Consulting Engineers (LCE) is an engineering design consultancy specialising in Civil, Structural and Environmental Engineering. 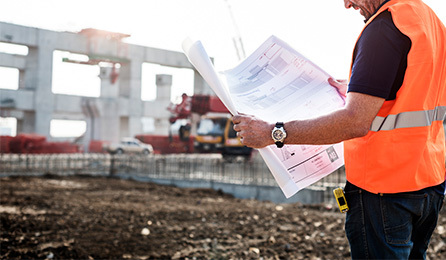 We offer a broad range of engineering expertise, providing services as the lead design consultant or as part of a multidisciplinary design team. We are currently recruiting Design and Project Engineers to work on our Structural and Civil projects. The roles will be based in our main office, Mayo. 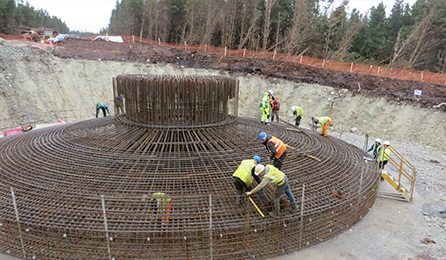 Langan Consulting Engineers (LCE) is an engineering design consultancy specialising in Civil, Structural and Environmental Engineering. 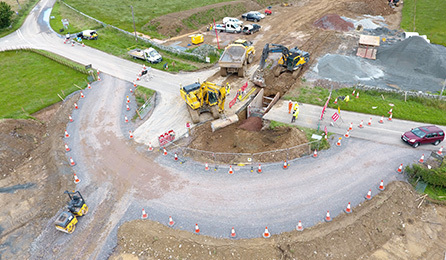 Founded in 2012, LCE is led by a team of Chartered Engineers with a range of experience on civil and structural projects throughout Ireland and the UK over the past 20 years. Located in Mayo and Galway, we have delivered a range of small to large-scale design projects throughout Ireland and the UK. The projects varied from residential and commercial developments to civil infrastructural projects, for both private and public sector clients.